Please join our library staff as we help the local Food Pantry restock their shelves this month. Items collected will be given to the C.A.L.L. food pantry. C.A.L.L. stands for Community Action Life Line and serves all Mercer County residences in need of assistance. Any and all non-perishable food items and paper products are appreciated. The pantry specifically is in need of the following items: Cake Mixes, Canned Meats, Canned Pastas, Ketchup, Pastas, Peanut Butter, Soups and Personal Care Items. Next time you're coming to the library, bring a non-perishable item with you and drop it in the box by the front desk. Thank you for your help. 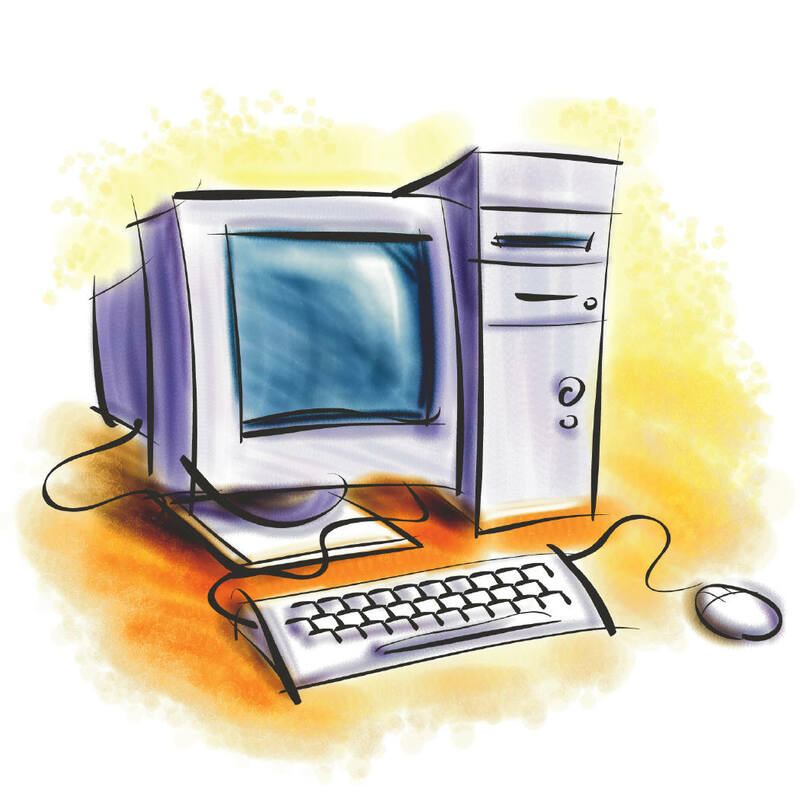 Due to high user demand, the Mercer County District Library has added three new Internet Workstations and two Laptops for library patrons to use. This brings the total number of computers available to library users to15! Anyone interested in using the Internet computers need only a valid library card. 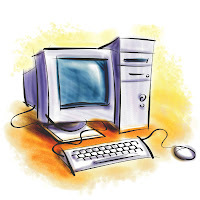 The computers can be used one hour per day. Adult patrons can also gain access to the Internet using one of the library laptops. Stop by the circulation desk for more information or to sign up for one of the computers. Princess Party with Snow White!! 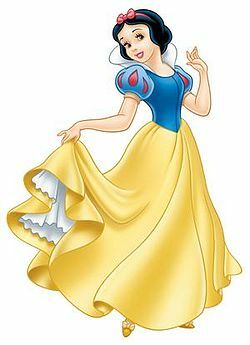 Come join a real live Snow White who will host a lovely tea-time with your little princess on Saturday, December 10th from 11:00 am to 1:00 pm! Girls ages 4-9 are invited to play games, make a craft and enjoy music and dancing. Your little lady may also wear a princess costume if she chooses, but it is not a must. Space is limited to 15 girls, and registration is required. Sign-Up begins on Friday, December 2nd. Come to the library on Thursday, December 15th at 7:00 pm to see Santa. He will be coming for the monthy Pajama Time. Children of all ages are invited to come in their pajamas and listen to nersery rhymes, finger plays, and bedtime stories. Teddy bear buddies, blankets & cuddlies are welcome too. Cookies and milk will be served. Don't forget your list for Santa, see you there! Come to the library on Friday, December 16th from 5:30 pm to 7:30 pm for Family Movie Night. 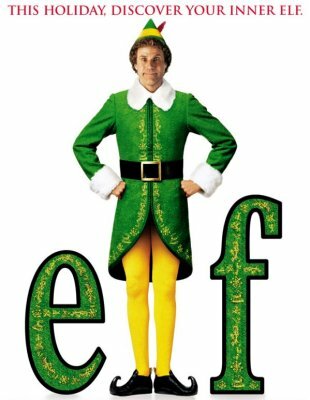 The feature movie will be Elf starring Will Ferrell. All ages are invited to come and discover their inner elf. Pizza, Popcorn, and juice will be provided. Registration is required and a Parent or guardian must attend with children. Sadly, the Mercer County District Library said good-bye to one of its own on November 25th. 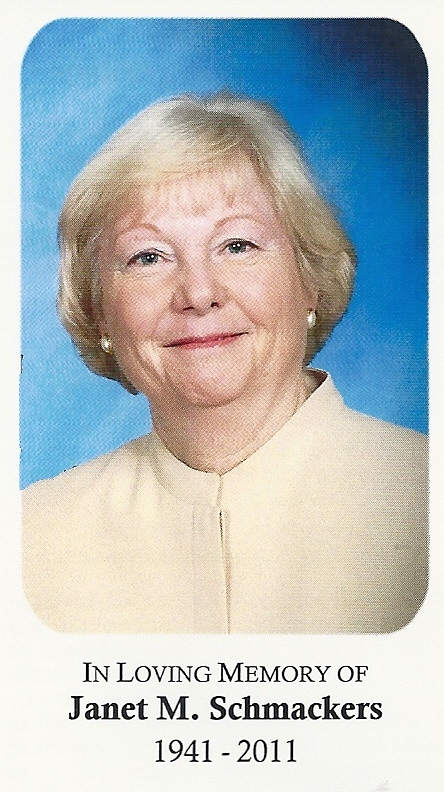 Janet Schmackers had been the Head Librarian of the Zahn-Marion Branch for the past 30 years. She was a long-time friend and co-worker, and her ever present smile and enthusiasm will be sorely missed.